Igloos aren't a central feature of Switzerland's picturesquely traditional alpine culture. Scenic, snow-capped mountains, check. Sophisticated ski chalets, check. Meadows with dairy cattle, check. The famous cheeses and milk chocolate they produce, check and check.But a mountain in central Switzerland also has the unique atmosphere of high-design 'igloos' as part of its winter experience. Stockhorn mountain towers seven thousand feet high, with a restaurant near the peak reached by cablecar, hiking trails, and views of the surrounding Alps and lakes below. On the shores of one of the lakes, an 'igloo village' springs up, just for the winter months: December through March. Three thousand working hours of muscle power, snow plowing, balloons and enthusiasm go into the ice hotel/ 'iglus' as they call them. 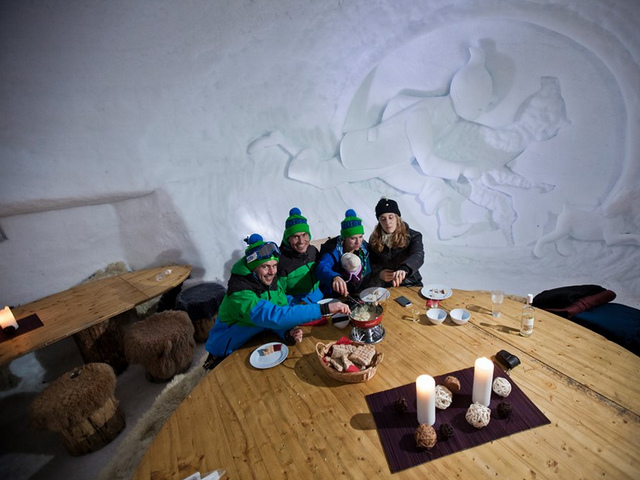 Igloos are interconnected and themed, with elaborate, fantastical ice/snow carvings by international artists, and warmly rustic chic décor. Up to 14 people can stay at the hotel – imagine booking the whole place for a group of friends or even a company retreat! 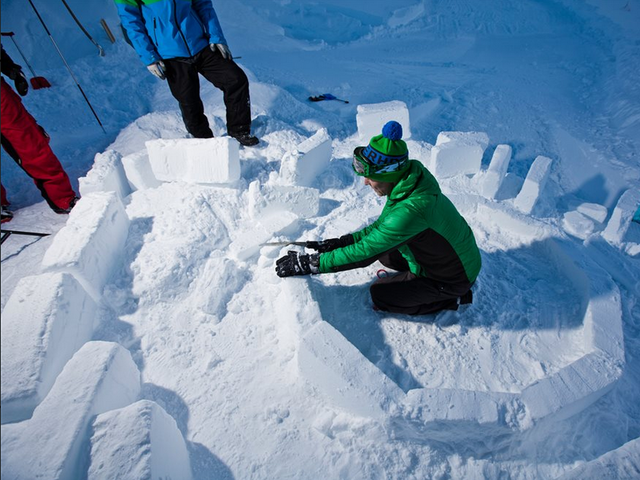 Nothing says 'team building' or 'family fun' like an igloo building workshop. But there's also the family igloo and even the romantic igloo. Snuggling under the covers is bound to cement feelings of warmth. 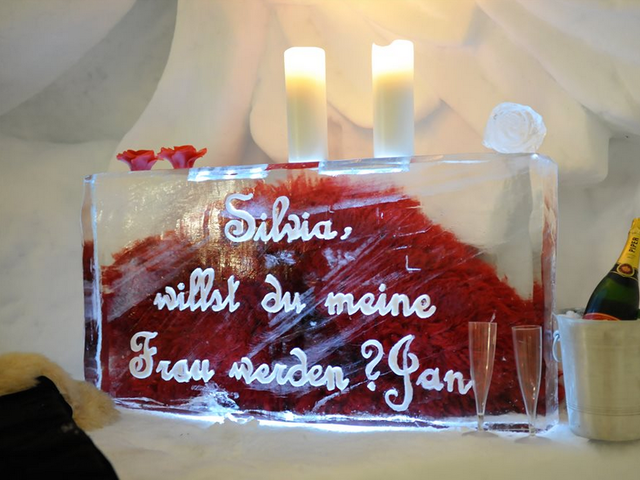 Yes, that's a wedding proposal made out of ice. How romantic is that? Cocktails at the bar, fondu dinners, mulled wine, mini film festivals, they'll all keep you warm indoors. Outdoors, around Lake Hinterstocken, you can fill your days ice fishing, snow tubing, winter hiking and snowshoeing, playing hockey… or even relaxing and soaking up the winter sun in a lounge chair. 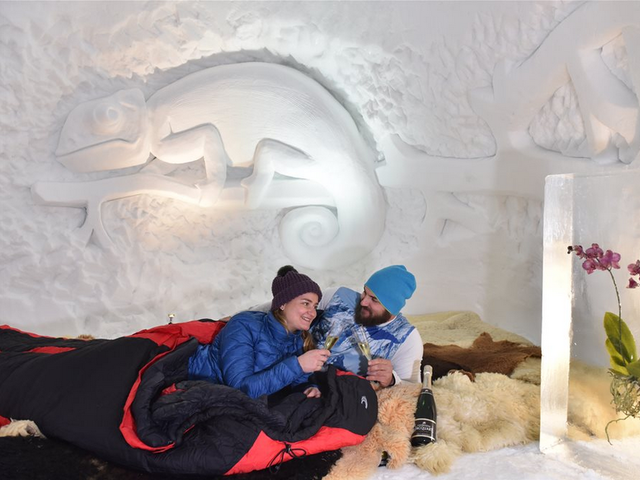 Stockhorn has half a dozen sister 'igloo-villages' throughout the country, so as long as the weather cooperates, you can add a night in an igloo to your winter trip to the Swiss Alps. Start Your Trip!Copyright BestTrip.TV/Influence Entertainment Group Inc or Rights Holder. All rights reserved. 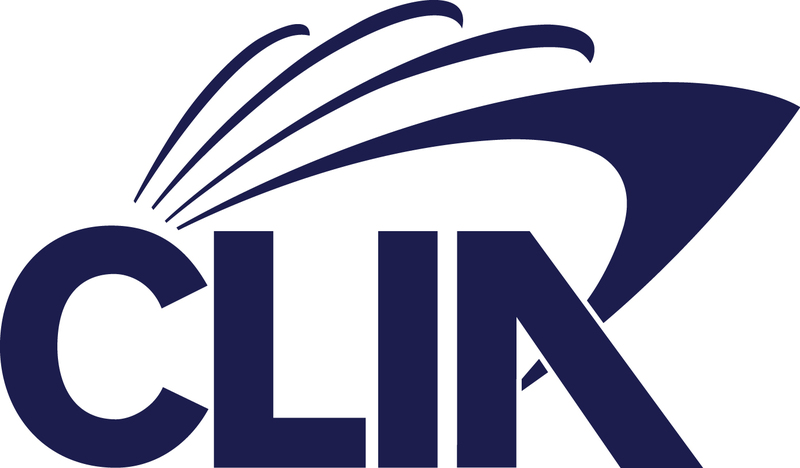 You are welcome to share this material from this page, but it may not be published, broadcast, rewritten or redistributed.